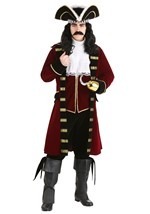 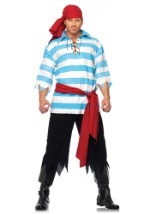 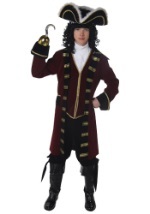 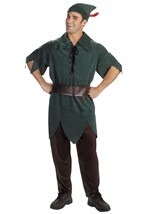 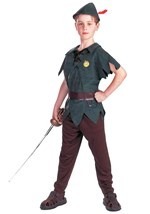 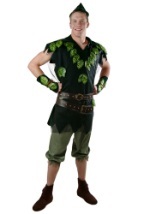 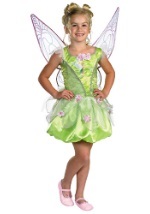 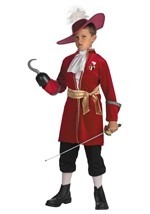 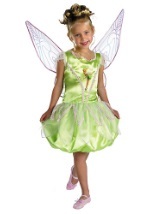 Fly right out of Neverland and the Disney classic, Peter Pan, in our cute Tinkerbell costumes. 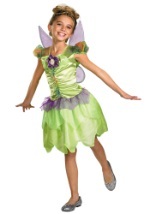 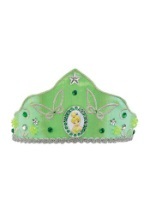 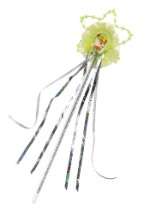 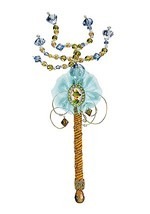 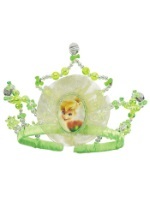 We offer a variety of Tinkerbell styles in multiple sizes that provides you with a unique look. 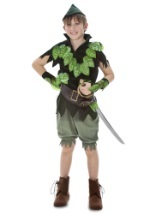 Complete the fairy's spunky look when you add any of our matching accessories or pair up with Peter Pan for a great couples look.